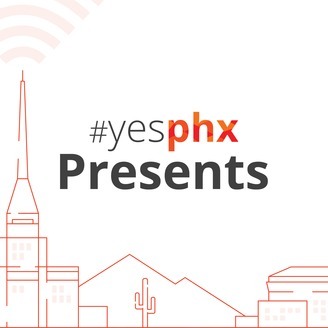 This is #yesPHX Presents: a podcast produced by, for and about entrepreneurship and startups in the Valley of the Sun from what we call the world's most generous community for entrepreneurs. #yesphx is a unifying banner for Arizona's diverse startup ecosystem, 100% community-owned, bootstrapped, and yours to help lead. ...and then we started actually talking. Check out THEIR new podcast here, plus their informative company blog here, and of course they're on social media (and you should follow them) on Twitter, Facebook and LinkedIn. 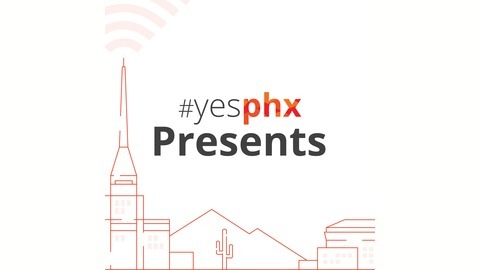 This is #yesPHX Presents... a podcast produced by, for and about entrepreneurs and startups in the Valley of the Sun. Recorded live at The Armory in downtown Phoenix. Many thanks to Raz Yalov and ZCast for show production, and to our sponsor 48 Startups.